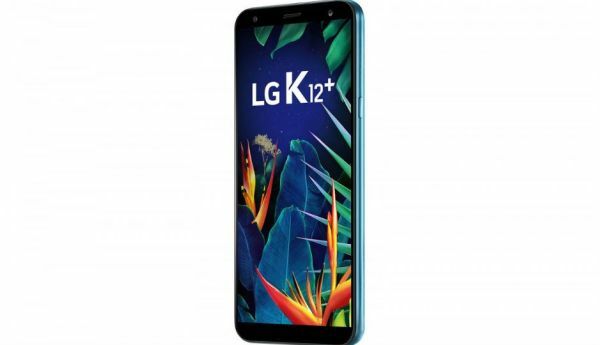 The LG K12+ has been launched in Brazil with new features such as 32GB Internal Memory, 3000 mAh null Battery and is powered by Octa-core Helio P22 SoC for smooth performance. The device also comes with 6.7-inch HD+ Display and it's body dimensions of 153.00 x 71.90 x 8.30. Take note of its camera quality, a single rear camera of 16MP with an LED flash which includes face detection and auto-focus, while the selfie front camera 8MP which has front flash intact. Below are the Specs of LG K12+ Device. 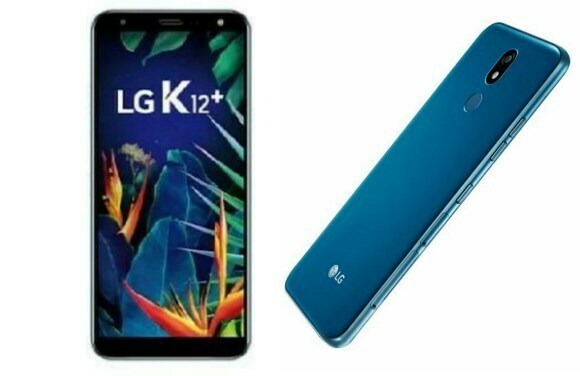 The LG K12+ comes in different colors, which are, but not limited to; Moroccan Blue, Platinum Gray, and Black. The rear camera is 1 and it has LED Flash, while the long-anticipated fingerprint sensor for a password is at the middle of the rear camera. The Device comes with 32GB Internal Memory, which can be expanded with an external SD Card of up to 256GB. As for the K12+ CPU, it is powered by PowerVR GE8320, while the GPU is Octa core, 2 GHz, Cortex A53. The phone comes with regular Android phone controls such as Touchscreen, Lock Button, and Volume Key. 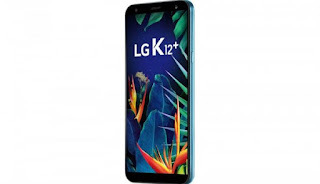 The LG K12+ has a rear camera of 16MP with flash-light, while the secondary camera which is the front-facing camera is 8MP with LED Flash which improves the quality of photos. Technically, the camera is sharp and it's auto face detection helps with the images have an HD display. The k12+ Android phone costs $308 in the USA which when converted as of 10-2-2019 in Nigeria, is N110880.